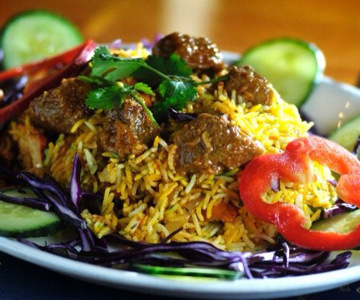 Britannia Spice is delighted to announce our Special Feast Deal for 2 people for only £29.95 SAVING OVER £20! To take advantage of this offer, all you need to do is download your Special “Feast Deal” Voucher. Just fill out the form to the right and we will instantly send you your voucher by email.